Fabrics are quite expensive that is why it needs proper care and washing. How do you take care of clothes and other fabrics at home? I personally do the laundry placed them in the washer until it's almost dry. Unfortunately not all types of fabrics can be washed in ordinary washing machine. Delicate fabrics like silk is recommended for hand washing. Clothes with intricate designs, beads and stones need to be hand wash as well. 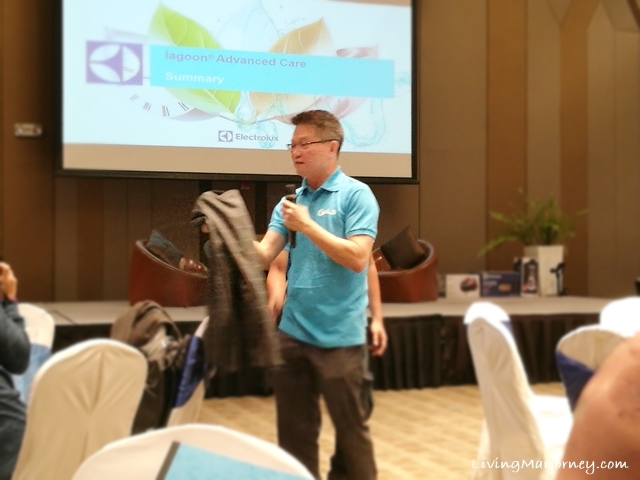 Last week, I attended the Electrolux Professional launches Lagoon Advanced Care System. It's delicate on fabrics, gentle on the environment, and a game changer for the business, making it possible to operate wet-cleaning with the same process time, productivity and seamless handling of dry cleaning. Electrolux Professional’s Lagoon is the first professional wet-cleaning system to have been endorsed by The Woolmark Company recommended for cleaning delicate wool garments that is labelled "for dry-clean only". It's a complete cleaning service that is fast, easy and clean. Lagoon Advanced Care can also be installed at your home. Electrolux Professional team can help you set-up the unit. With Lagoon Advanced Care System, you can also start your own dry-cleaning services. Being a water-based cleaning technique, it operates with the simplicity of solvent-based cleaning processes but in an eco-friendly way. No toxic substances are used in the procedure, making it environmentally friendly while the shorter process time guarantees faster and more efficient service. It uses a specially designed wet-cleaning machines (different capacities provide maximum flexibility and tailor multiple market needs), a new generation of detergents and dedicated programs ensures effective cleaning and allows garments to fully dry in the dryer, with no hanging dry time needed to relax the fibers, and minimal finishing required. It's recommended both for commercial, to start a small business or household needs. 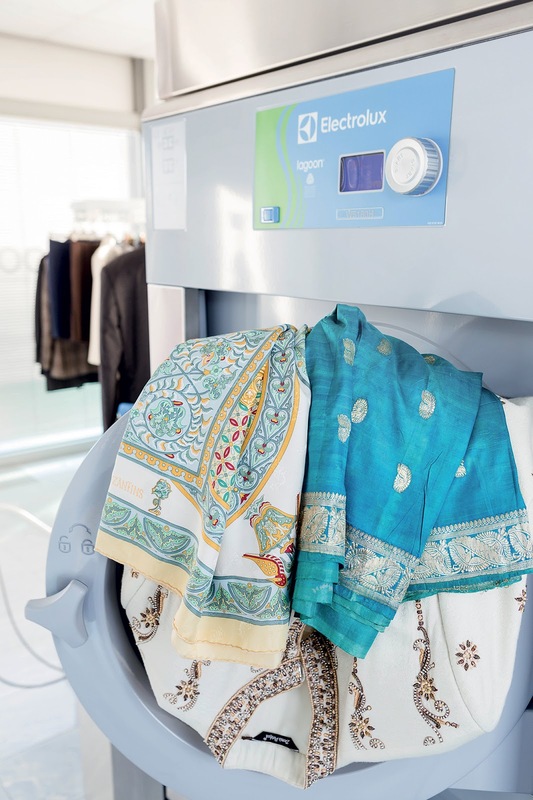 With Lagoon Advanced Care, Electrolux Professional makes the garments’ cleaning process not only more reliable and sustainable, but also easier and safer for the staff to run, guaranteeing top quality results every time. 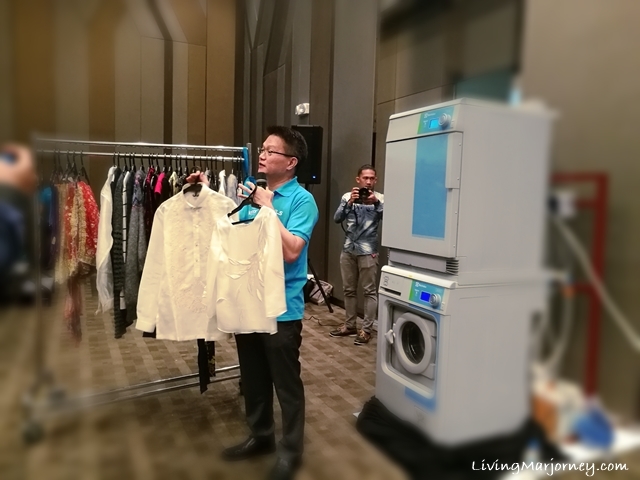 By providing high-end customer satisfaction and making it possible to operate wet-cleaning with the same process time, productivity and seamless handling of dry cleaning, lagoon Advanced Care delivers a concrete option for business growth. 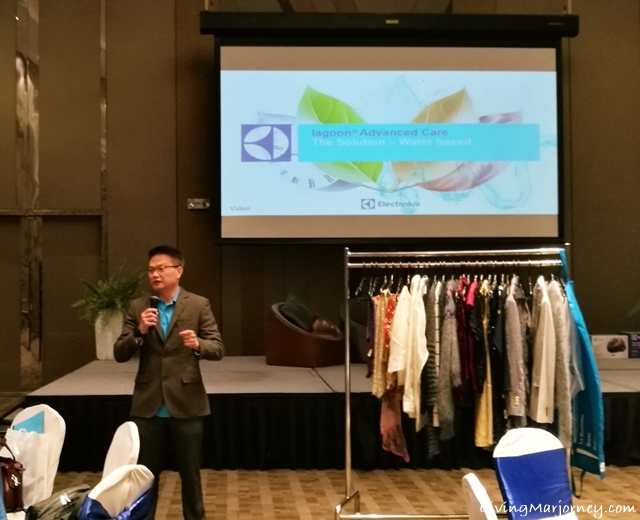 Electrolux Lagoon Advanced Care System is available in most hotels in the Philippines including the Novotel Hotel Manila. For more information you may also visit their website here.